Home Informative Why Are Headphones Marked As "R" and "L"
You have seen many headphones which are marked as "R" and "L" which actually stands for Right and Left. But most of you don't know the actual reason for marking R and L on the headphones. First of all, you need to know the difference between MONO and STEREO to understand the actual reason for marking "R" and "L". 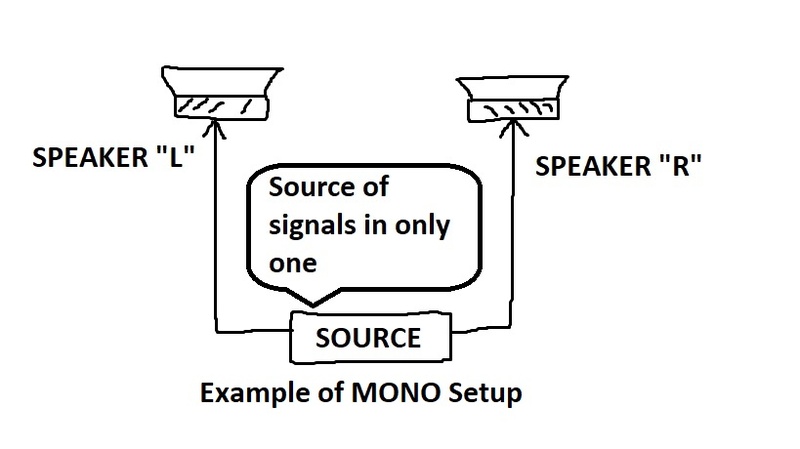 In sound engineering MONO stands for the single channel and STEREO stands for multiple channels. When you listen to the music in MONO mode than you will notice that all signals are coming from the single source even you have more than one speakers. But if you are listening to the music in STEREO mode than the signals comes from multiple sources, mostly two sources are used. 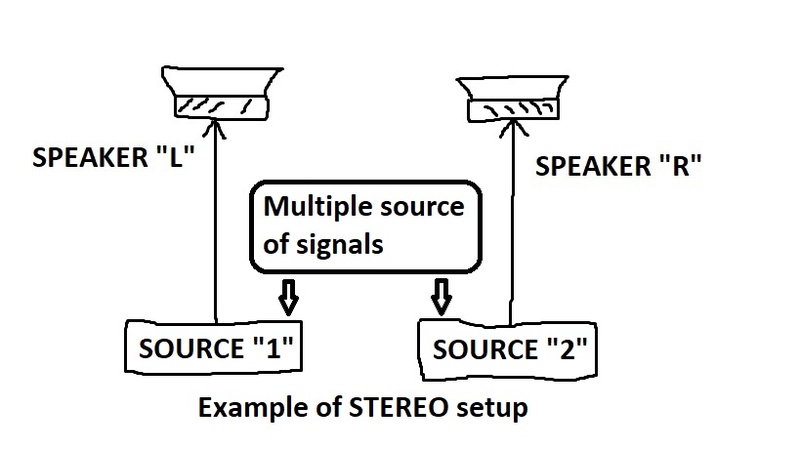 An example of MONO and STEREO setup is given in the image below. In the STEREO sound recording, stereographic projection is used. 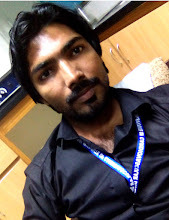 Since we have two ears, so we can listen sound from two opposite direction in stereo mode. For an example, you are watching the movie, and the train is coming from left side to right side, then you will notice that the sound of the train is higher in left side speaker, and fades on the right side speaker. Similarly when you listen to the song in stereo mode, then you can clearly hear the sound of all instruments. Now you already know the difference between MONO and STEREO. So the conclusion is that the headphones marked with "R" and "L" are used in Stereo. So whenever you watch the movie in stereo mode, don't forget to place earphone marked with "R" on the right ear and marked with "L" for the left ear.